Netflix’s controversial hit show “13 Reasons Why” is gearing up for its much-anticipated second season, and Bay Area natives are invited to take part in its production. An open casting call for extras will take place from 11 a.m. to 3 p.m. on June 4 at USA World Classics Museum in Vallejo. As eagle-eyed fans might have noticed, a good portion of the show's first season was filmed in the Bay Area. Netflix is headquartered in Los Gatos in the South Bay. The call is open to all ages, but producers are specifically looking for people who appear high school-aged, including football players, cheerleaders, student athletes and boxers. Older participants have the opportunity to appear as teachers, parents or coffee shop patrons. All ethnicities have been invited to attend, and no SAG card is necessary. Hopefuls under the age of 18 must have a California Entertainment Work Permit. 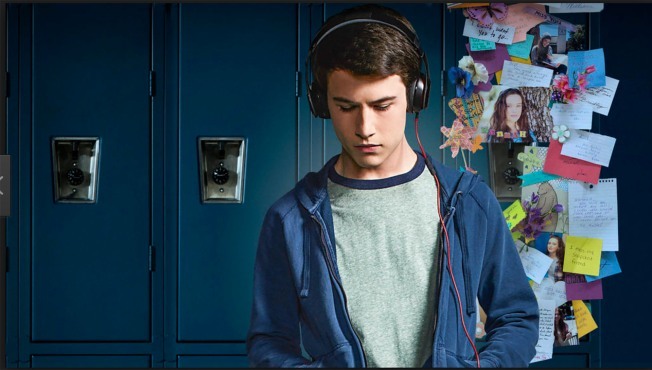 The teen drama focuses on 16-year-old Hannah Baker, who commits suicide and leaves behind audio tapes for people who were, in some way, instrumental in her life and death. It has drawn praise from corners of the internet for tackling teenage depression, and scorn from psychologists, critics and parent councils for glorifying suicide. There was some debate over whether the show could — or should — have a second season, having already wrapped up the Baker storyline in the season finale. Netflix has released few precious details about the direction of the next installment, but those connected with the show did say that it would focus on Hannah's death through the perspective of other characters.